Hulk Hogan is an American professional wrestler, actor, entrepreneur and musician. He is a six time WWE champion and six time WCW World Heavyweight Champion. In 2015 he was fired and blacklisted by WWE for racist remarks. Hogan was born as Terry Eugene Bollena in Georgia on 11 August, 1953. His mother, Ruth V. was a homemaker and a dance teacher and father, a construction foreman. His family moved to Florida when he was a year and half old. His baseball career as a pitcher ended after an injury. He was introduced to wrestling at the age of 16 when he started watching professional wrestling. 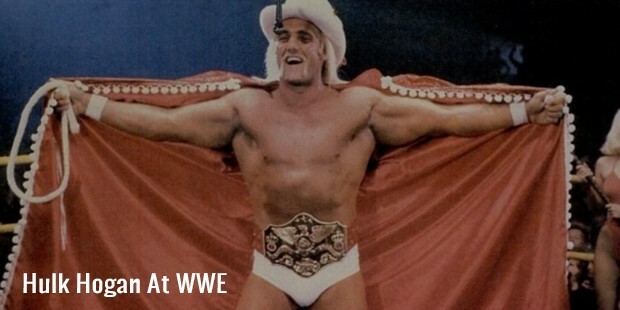 He was inspired by Superstar Billy Graham during a match on TV. Hogan gave up his college to play gigs and later formed a band "Ruckus", with two other local musicians. His craze for body building had also simultaneously increased and used to work out during his leisure time. His career started off when Jack and Gerald Brisco, the brother duo saw Hogan play at a local bar and asked Hiro Matsuda to train him. 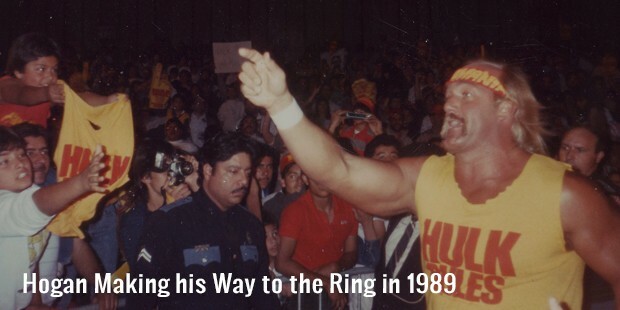 Hogan first entered the WWE ring in 1976. 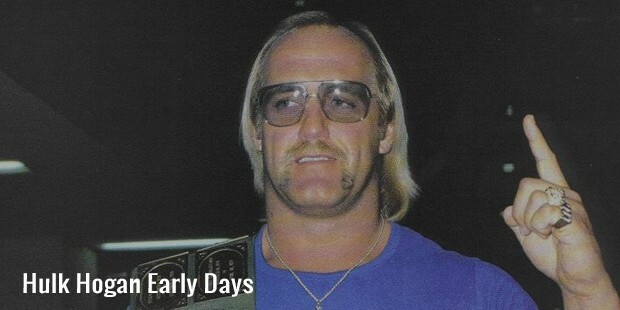 Hogan fought his first match on August 10,1977, against Brian Blair in Championship Wrestling from Florida. After he quit working with Hiro Matsuda and declining an offer from Kansas City, he managed a private club in Florida. He later entered into the wrestling arena with Beefcake. He called Superstar Billy Graham and asked Beefcake to join along with him. He started his television appearances during his time in Memphis. Hogan made a comeback to wrestling by fighting for J. McMohan in late 1970. He won his first fight in the World Wrestling Federation on November 17 against Harry Valdez. Bollea was honored as the 2008 King of the Krewe of Bacchus. Hogan visited the Children's Hospital of New Orleans and rode in the parade where he threw doubloons with his likeness. 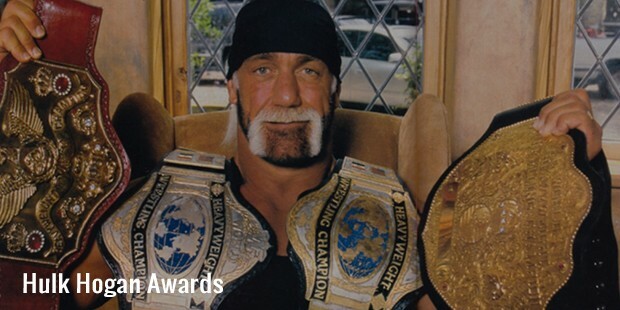 Hogan received the honor in part because meeting Hogan is one of the most requested "wishes" of the terminally ill children benefited by the Make-A-Wish Foundation. Hogan married Linda Claridge on 18 December, 1983. Linda gave birth to a beautiful daughter Brooke on 5 May, 1988 and son Nick on 27 July, 1990. Hogan had an affair with Plante, who worked with Brooke on her album in 2006. Linda filed for a divorce without knowledge to Hogan and started dating Charlie Hill. Hogan told he was so depressed after his first divorce that he thought of committing suicide but moved on and married his current wife Jennifer McDaniel in 2009. He won New Japan Pro Wrestling IWGP League tournament in 1983, MSG Tag Tournament in 1982-83. He was the most inspirational wrestler from 1983-1999 and also popular wrestler of the 1985, 1989, 1990. He was the wrestler of the year in 1987, 1991 and 1994. PWI ranked him one of the best single wrestlers. 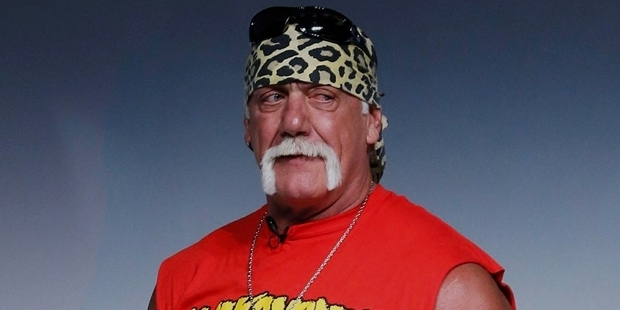 He also won Teen Choice Award for his reality show Hogan Knows Best.